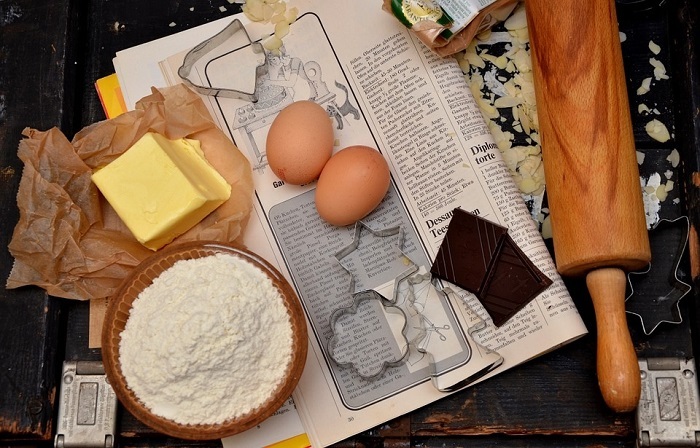 Just like in baking a cake, you have to gather all the ingredients and prepare all the necessary equipment. – you always have to make sure that while everything is set, you need to preheat the oven. In this way, you are preparing the oven on the desired heat while making the dough. – first thing to remember is you have and you always have to cream the sugar and the butter first. You need to attain the creamy mixture of these two or until it looks like a paste. 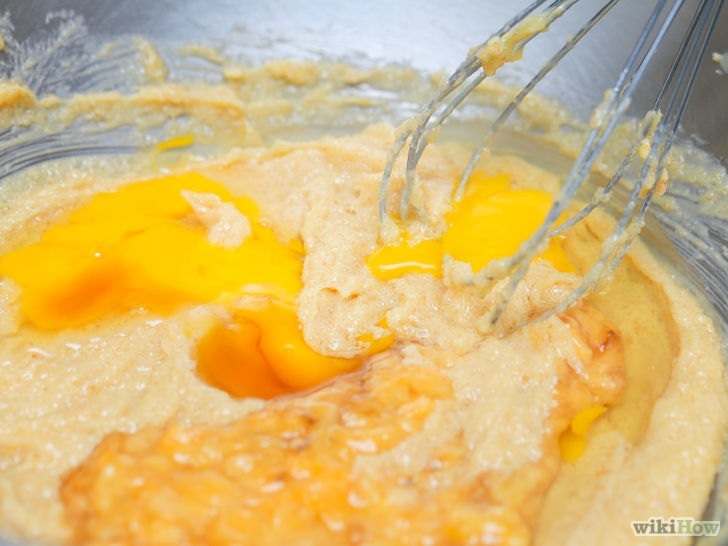 – mix in the eggs one at a time. * Make sure that is mixed evenly. – Add the flour all at once. Stop mixing if you cannot see any more flour. 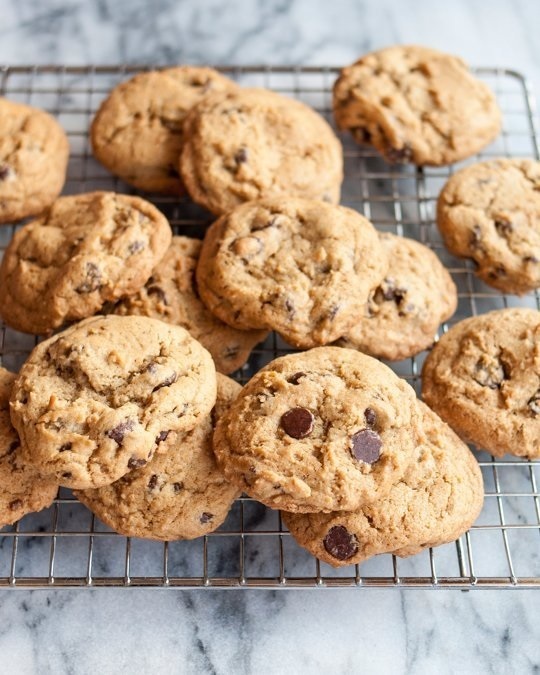 – if you will put in chocolate chips, then try doing it now. – scoop a batter using a ice cream scooper to have the same size. Put in the baking sheet with at least 2 inches apart. – bake the cookies now on the time instructed in the recipe. Make sure to check it to prevent the cookies to burnt. After baking, remove the pan from the oven and let it cool. – It is now time to transfer the cookies in a jar or in a air tight container to preserve its crispness. Time to indulge.